While any Outer Banks things to do list is long with outdoor and man-made adventures, there is a new way to get your thrills that is perfect for the whole family – by visiting H2OBX Waterpark. 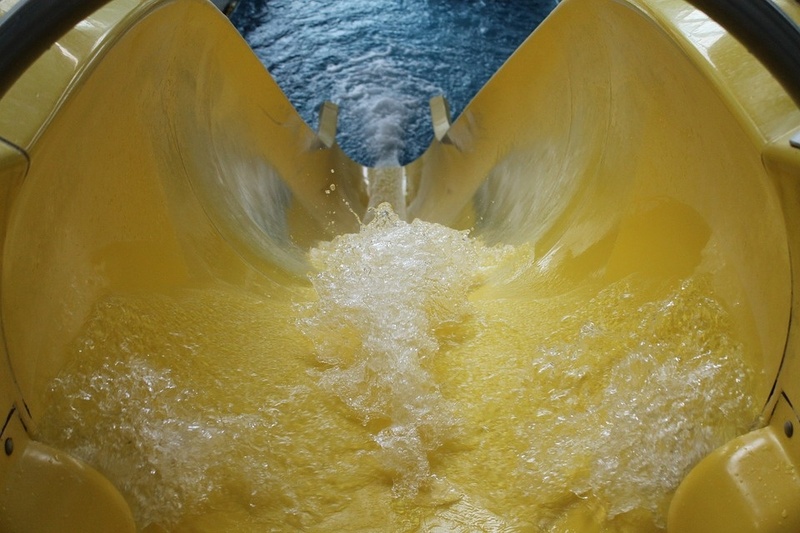 As a water park that is truly one-of-a-kind, H2OBX features different slides and more than 30 rides, providing you with an adventure-filled experience. It’s the latest waterpark on the Outer Banks and includes waterpark rides and features as well as resort-style amenities, whenever you want to unwind, get a break from the sun, get some refreshments and relax a bit. H2OBX is the ultimate place to live out epic adventure tales on the water during any Outer Banks vacation with your family. 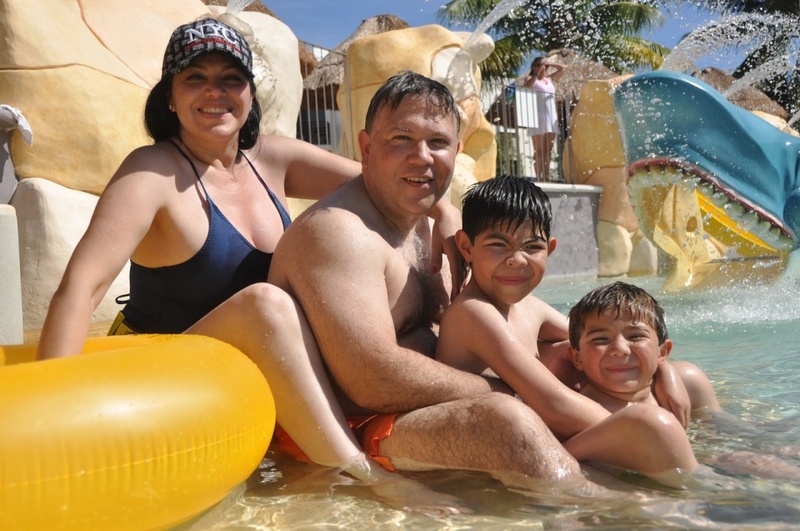 The waterpark has a variety of family friendly activities that are ideal for exploring together. The family friendly attractions include 3 categories of rides: fast paced thrill rides, family rides for everyone, and kids rides for young children and toddlers. From family raft rides and a nine-story slide tower, to several quality and high-profile cabanas for family relaxation, H2OBX provides you with a unique and thrilling experience that will make every family member want to come back again and again. Your kids will have lots of fun surfing and splashing through the waves on flow rider boards. The adventure river, with its ever-moving water, is a top spot for those who love exploring and will take you on a 1,000-foot journey. Several different types of water slides are available for both adventurous people and those who prefer a more relaxed experience. The park also has two large wave pools. The epic man-made waves in the pool allow you to showcase your boogie board skills as you enjoy the experience; some of the largest waves that you’ll find in any water park on the east coast. Throughout the park you’ll find various rides which can accommodate as little as one person, or up to six; ideal for families. There are a number of huge beautiful umbrellas throughout the park that offer shade for those who want to relax in luxury. The high-profile deluxe cabanas, situated all over the park, give shade and comfort from the summer sun, so you can relax in style. They are big enough to accommodate the whole family or group. With these extraordinary features and attractions, among others, H2OBX Waterpark is widely considered to be one of the best Outer Banks things to do. Customers who have visited in the recent past have posted great reviews on the park and applaud it for the wide range of thrilling family friendly activities, the cleanliness of the park, and excellent service. The waterpark is never too crowded, and the lines are considerably shorter compared to other outdoor water parks in North Carolina. Park attendants and lifeguards are very courteous and friendly to their customers. The park is kept clean and maintained to high standards. The cabanas are also very spacious and well equipped, in order to cater to all the needs of visitors. Free parking is available for guests, and delicious food is served at reasonable prices in convenient locations throughout the park. At the H2OBX, there is something for everyone, and that is why it has become a favorite attraction on the Outer Banks. The mind-blowing experience at this modern waterpark will leave everyone in the family talking about it and wanting to visit again soon. When visiting the Outer Banks, don’t miss H2OBX Waterpark, as it is the place to be!